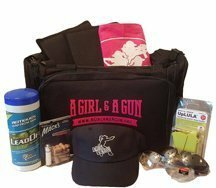 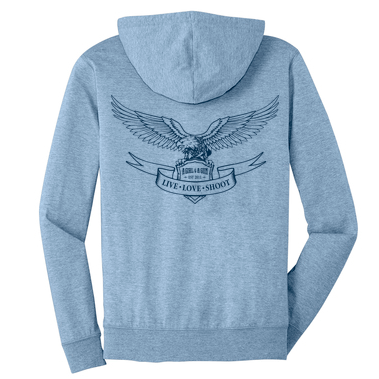 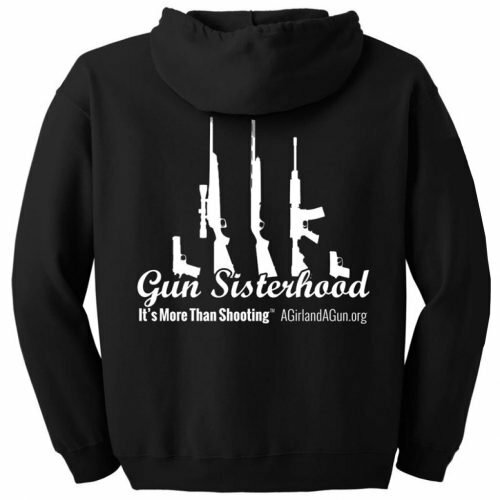 This hoodie is a favorite for any shooting sports competitor. 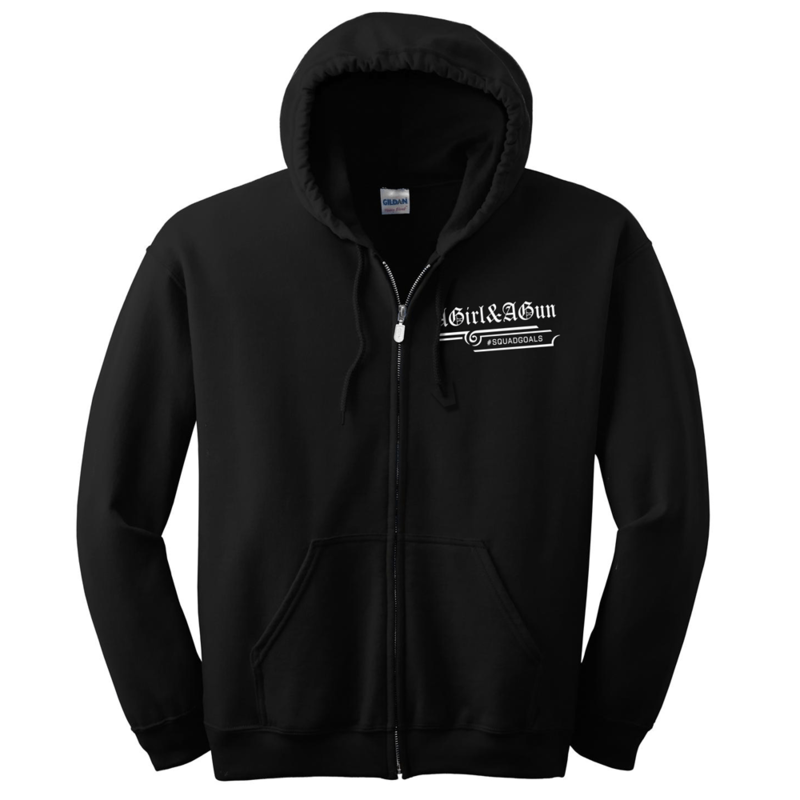 It is a heavy blend that will keep you warm on chilly days. 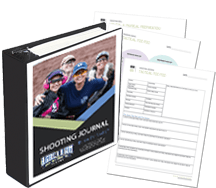 During your match you want to shoot fast and shoot straight. 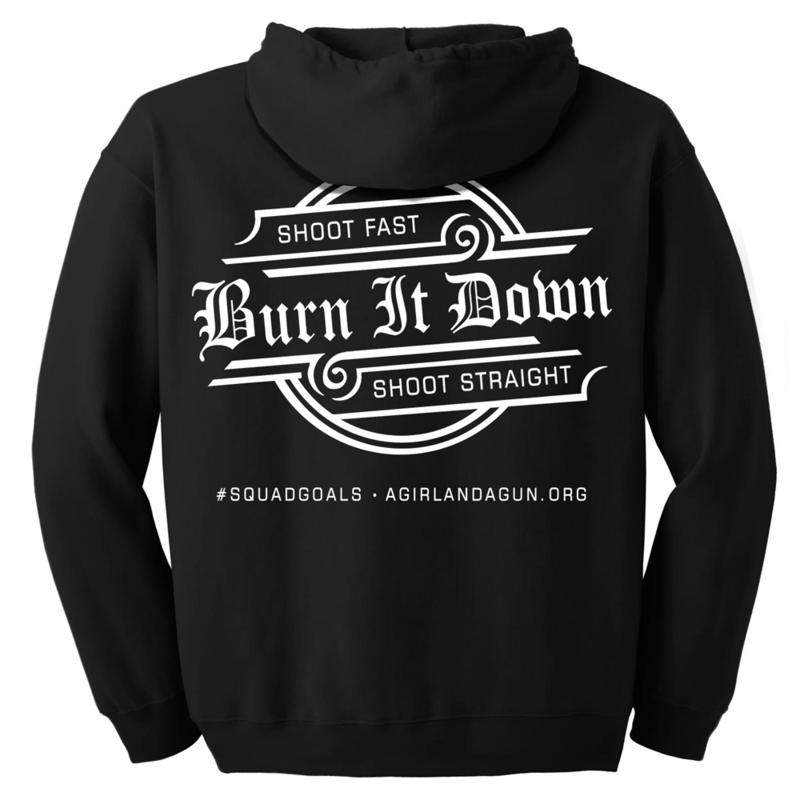 This edgy hoodie states your squad goals: Burn It Down!